The Calmare scrambler therapy device was developed by Professor Giuseppe Marineo, a researcher and bioengineer and the founder and manager of Delta Research & Development. Delta R&D is the Bioengineering Research Center affiliated with Tor Vergata University in Rome. 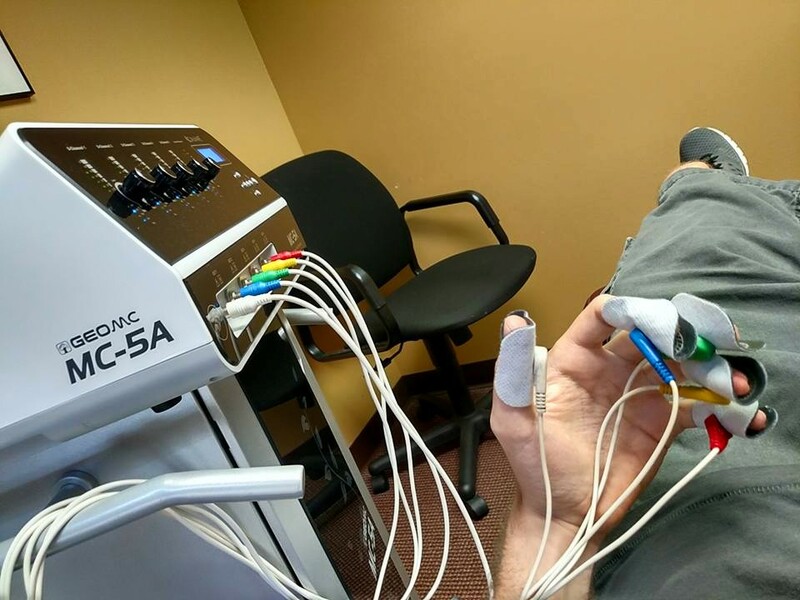 To help my own patients here in New Jersey, I carefully researched and eventually introduced FDA-cleared Calmare, a U.S. FDA 510(k)-cleared and European CE mark-certified, non-invasive pain therapy device. This free-standing device is painless for the patient, has no side effects and requires no medication. The brain’s reaction to chronic pain can be compared to learning to play the piano or memorizing a poem − the more the body “practices” processing pain, the stronger the connections between pain nerves and the brain become. When someone is injured, the brain sets up a process to heal the injury. For example, cells carry away dead tissue or it increases blood flow to the area. Eventually, the brain realizes the injury has healed and it cuts off the pain message. Th at’s where the scrambler device comes in. Using several small electrodes (think EKG) carefully placed in the region of the injury, the technology sends a mild “no pain” message to the brain through the electrodes. (The patient on the left was treated for reflex sympathetic dystrophy or “RSD” in his left hand). Essentially, the scrambler machine “overrides” the brain’s confused message and corrects it to the ‘no pain here” message. 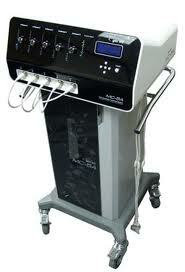 This process is repeated during 10 daily treatments which last about 35 minutes. 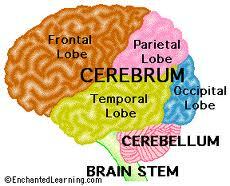 In the majority of cases, by the end of the cycle, there is no more pain signal emanating from the brain. In several cases, pain is reduced as soon as the first Calmare Therapy treatment.